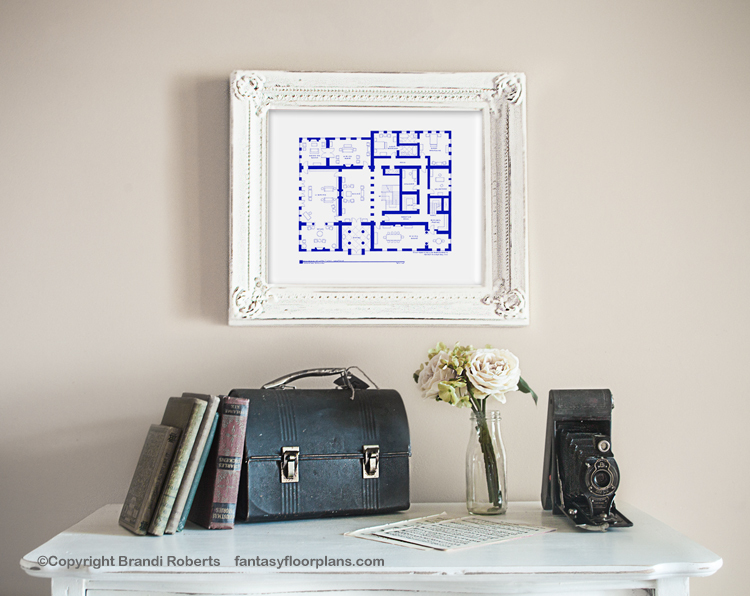 Sit back and have a sip of hot tea as you take in my massive, hand-drafted fictional floor plan for Downton Abbey. The Crawley's lavish English residence offers everything your average aristocrat could ever desire and then some. 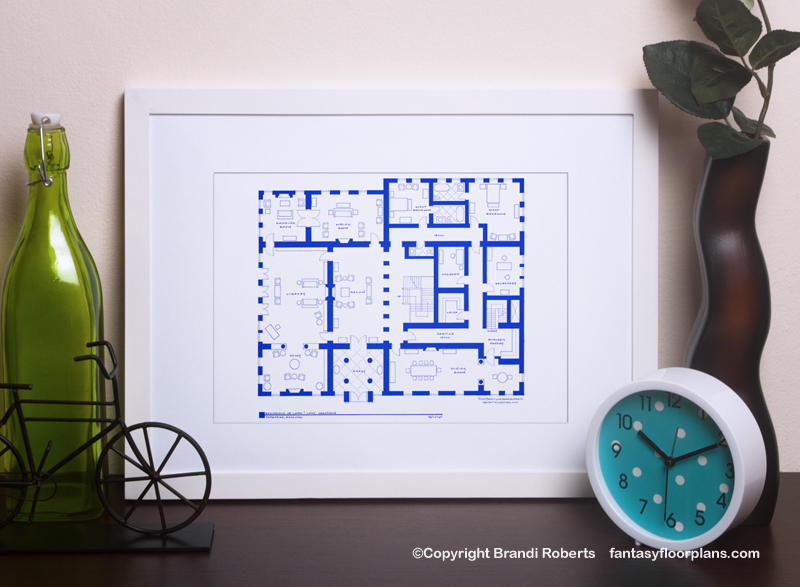 The ground level floor plan includes the grande entry, salon, library, smoking room, sitting room, dining room and a variety of other rooms I made up for my own amusement purposes. 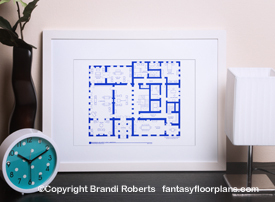 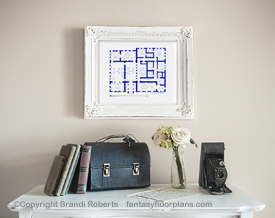 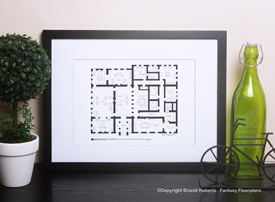 Add my Downton Abbey floor plan to your home or office wall and you're sure to have everyone talking!